My eyesight has never really gotten better ever since I started law school. Thankfully, it did not become worse. 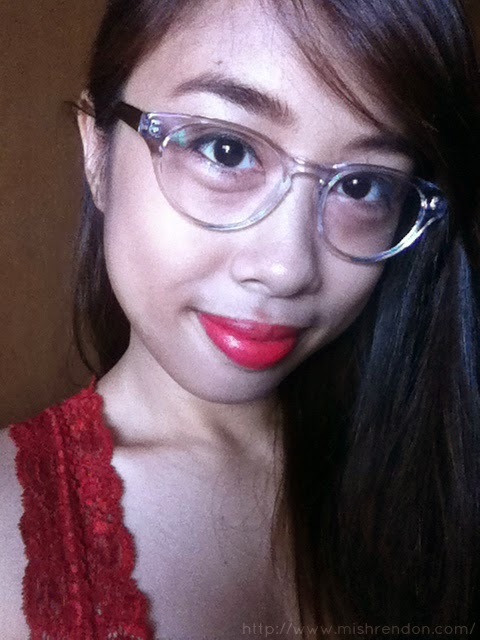 This isn't the first time I'll be featuring Firmoo.com on my blog because they sent me my very first prescription glasses more than 2 years ago when I was still a newbie blogger. Unfortunately, I lost the pair they sent me a year ago. 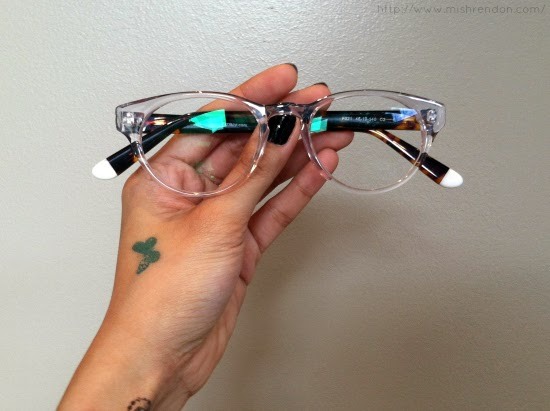 This time, I'll be featuring their Unisex Full-Frame Acetate Eyeglasses in Clear and Tortoise. As usual, I had a hard time picking a pair. What I had in mind is a pair that is not any similar to any pair I have worn before and something smaller in size so that it won't fall off my face. Luckily, Firmoo's website is easy to navigate. You could limit your choices by choosing from the different categories (by shapes, by material, by frame, by size) they have come up with. Initially, I thought that the casing of Firmoo has improved. 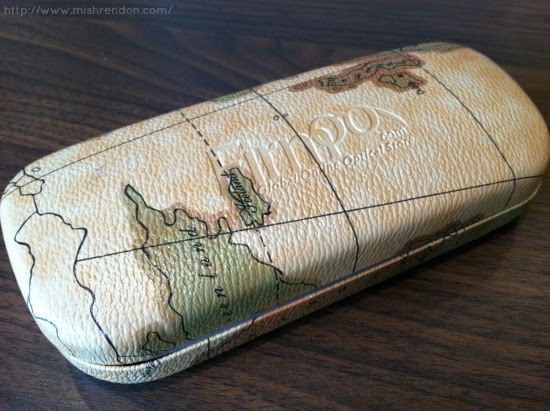 From what used to be a clear plastic casing, they have come up with a more chic and sturdy casing with a nice map print. I love the felt-like inner lining, as well. 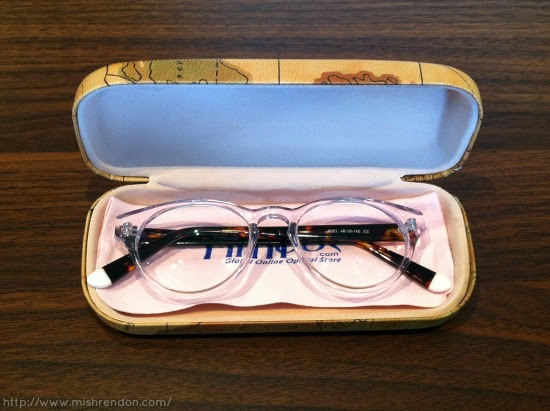 As usual, the glasses also came with an eyeglasses bag, micro-fiber lens cloth, and one screwdriver. 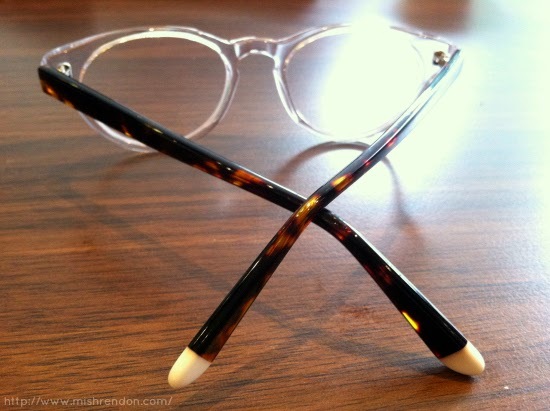 Ordering at Firmoo's website is very simple: just pick a pair that you want; choose if it is for prescription, fashion, or reading; place your prescription, if applicable; select the thickness of the lens; choose some add-ons (anti-scratch, uv coating, tint, anti-radiation); and confirm your order. Of course, you could always make use of their try-on system so you'll know how the glasses would look like on you without having to actually try them on. 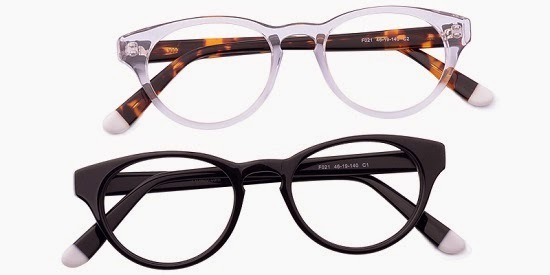 This pair costs only $39 and I could say that it is very affordable considering the design, fit, and material of the glasses. 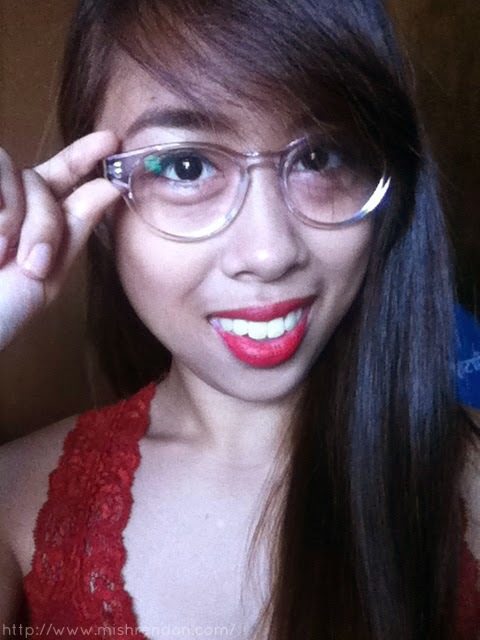 The cheapest pair I found in the mall costs around P1000 (more or less $20) and the frame isn't that appealing. At least with Firmoo, you could get the latest designs at the cheapest price without compromising quality. Visit Firmoo.com now to choose a pair from their vast collection of prescription and non-prescription glasses and sunglasses! Like them on Facebook and follow them on Twitter.